DHAKA — Bangladesh will file a lawsuit in a U.S. court on Wednesday against Rizal Commercial Banking Corp (RCBC) over its role in one of the world’s biggest cyber-heists, the Bangladesh central bank governor said. In February 2016, unknown criminals used fraudulent orders on the SWIFT payments system to steal $81 million from the Bangladesh central bank account at the Federal Reserve Bank of New York. The money was sent to accounts at Manila-based RCBC and then vanished into the casino industry in the Philippines. Fazle Kabir, governor of the Bangladesh Bank, said the lawsuit would be filed in the U.S. District Court for the Southern District of New York. “All necessary processes have been completed and Bangladesh signed an agreement Tuesday night with the New York Fed Bank to assist Bangladesh in handling this case,” Kabir told reporters. For its part, RCBC has previously said the cyber heist was an inside job and Bangladesh Bank was engaging in a cover-up by maligning it. On Wednesday, RCBC said in a statement it had engaged a top New York law firm to handle its defense. “We welcome this complaint, as it is an opportunity for RCBC to put on record again that it was a victim of what was started in Bangladesh by still unnamed persons,” the bank said. 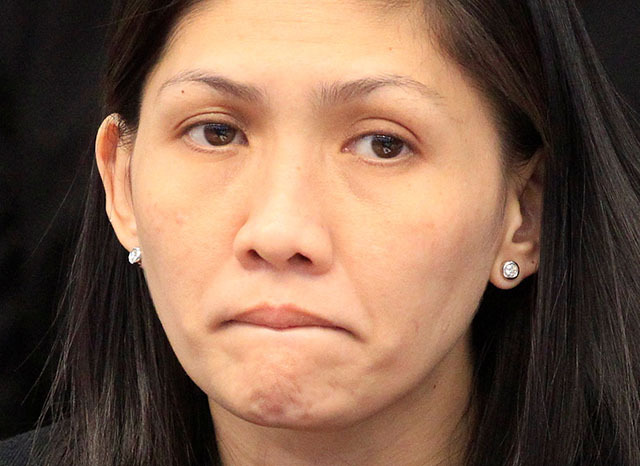 This month a Philippine court found former RCBC branch manager Maia Deguito guilty on eight counts of money laundering in connection with the heist and sentenced her to a jail term ranging from 32 to 56 years. The Philippine central bank fined RCBC a record one billion pesos ($20 million) in 2016 for its failure to prevent the movement of the stolen money through the bank.